More students are enrolling in the Canadian Champions Martial Arts School which is firmly putting Canada on the map in the martial arts world. 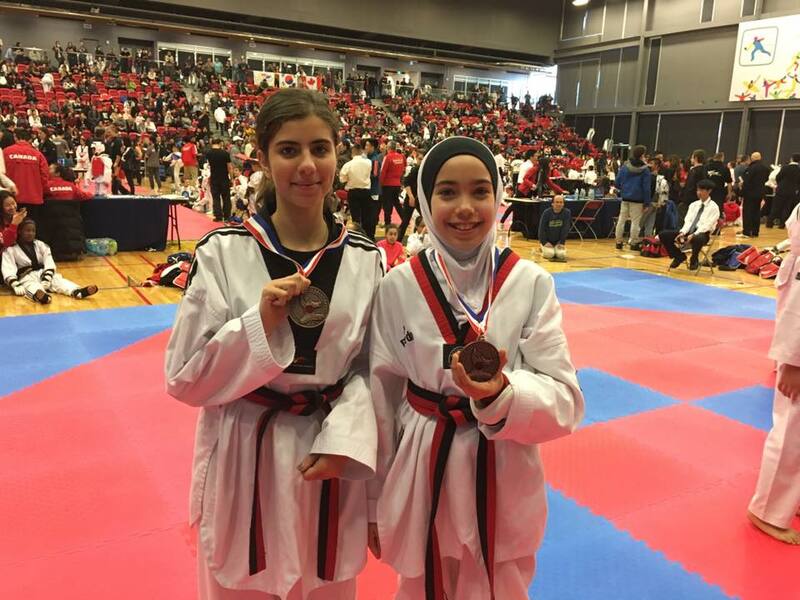 In addition to a 34.6% growth compared to the previous year, Champions Martial Arts Taekwondo students have won gold medals in Open Championships around Ontario. Champions martial arts school is pleased to announce it has experienced a 34.6% revenue growth in 2018. 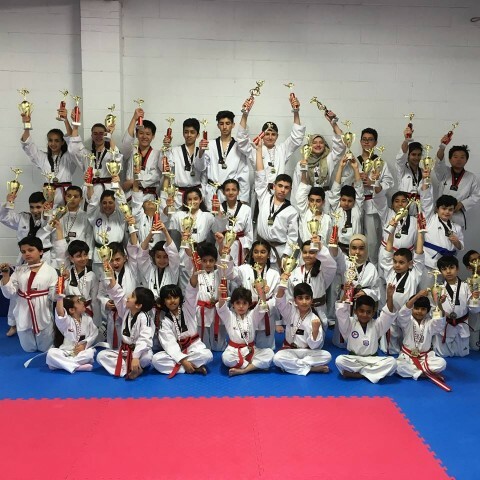 Champions Martial Arts (CMA) has three schools in Canada including two in Mississauga and one in Oakville and has become a huge success story. Champions martial arts school has more than 800 students over three locations with more than 200 students being awarded black belts in Taekwondo. Inspired by Olympic Bronze Medalist Grand Master Samer Kamal, our school could be responsible for generating the next Olympic medal winner. Champions Martial Arts which was established in Jordan in 1990 has become so successful and has developed many champions. Three students in its Canadian locations reached the finals in the 2018 Provincial Championship selections, and many of its under 12-year-old students have won gold medals in Open Championships around Ontario. 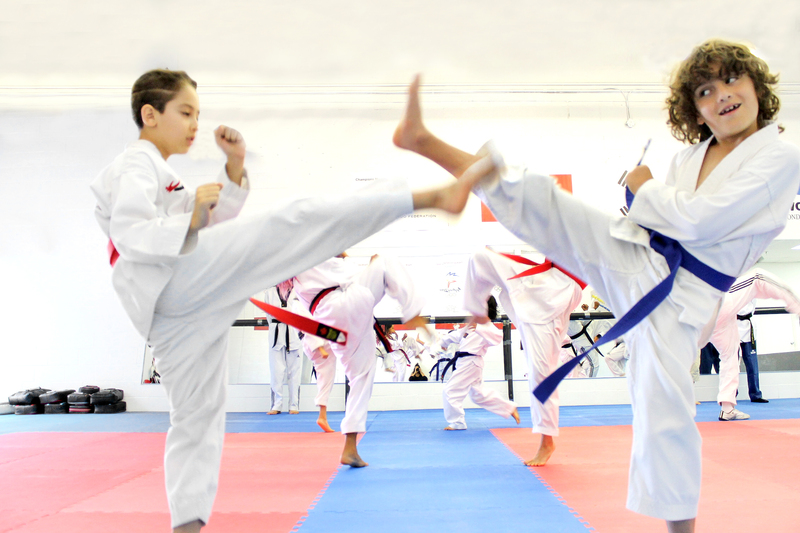 The martial arts school’s aim is to put Canadian Taekwondo on the map at the Olympics. Over the last couple of years, CMA has achieved amazing growth in Canada. Revenue growth of 37.8% was attained in the year 2017 and another 34.6% in the year 2018. CMA is expecting an additional 35% growth in the year 2019. Champions Martial Arts has adopted the slogan “The Road to Olympic Gold” and applied it to its training programs. According to Grand Master Samer Kamal, who is the President and Founder of Champions Martial Arts, this growth and success are a result of the dedication of the CMA training team and the well-developed training programs that meet the needs of every student. He added that some students are seeking self-defence training, while others are aspiring to become national champions or reach international podiums. Grand Master Kamal expects to see further growth in 2019, especially with plans to expand CMA programs to include women’s classes and afterschool program for kids. Another major step involves CMA Elite Champions team, which is receiving advanced high-performance training that will show its results very soon. Today we had the first training class in our new location in Oakville, 16 students have experienced our unique training style and they had lots fun, everyone enjoyed the delicious cake and treats after the class. Champions Martial Arts aims at offering a unique social service to the members of the GTA community and giving them the opportunity to receive training in accordance with the most advanced scientific methods at the hands of experienced and qualified trainers. Therefore, Champions Martial Arts will be open to all age groups including men, women, youth, and children and will offer all types of services to its members and their families such as the availability of a waiting area for family members with free internet access. This is in addition to offering special programs for hijab-wearing ladies to give them the opportunity to train in a suitable and comfortable atmosphere. 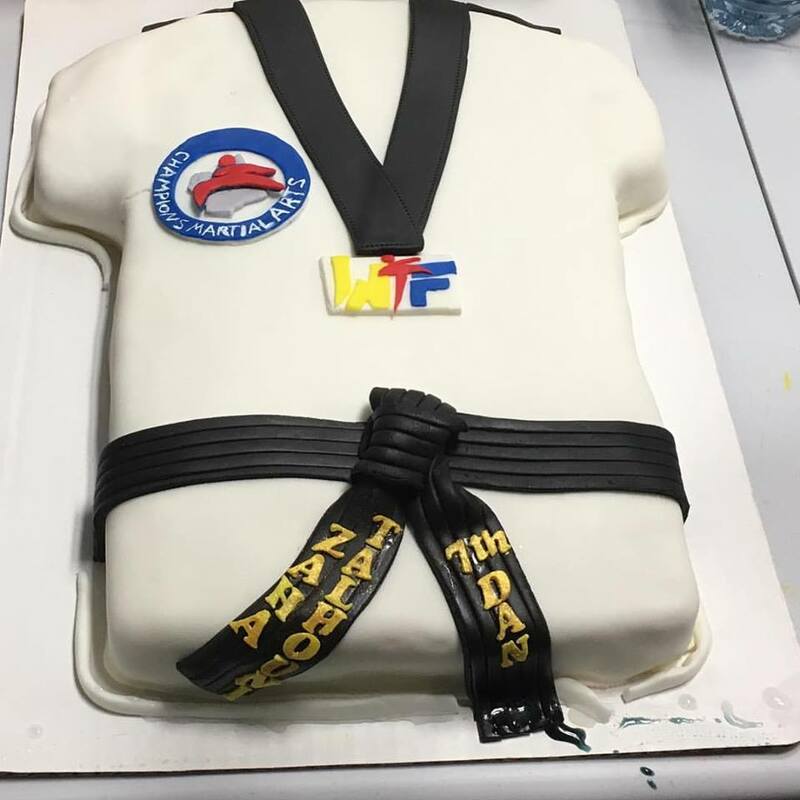 Champions Martial Arts has been inaugurated in the Canadian city of Mississauga amid a unique athletic atmosphere. Champions Martial Arts crowns a one-of-a-kind partnership between Olympic Champion Samer Kamal and Taekwondo Arab champion Zaha Talhouni, thus enriching the training experience and expertise that both champions have.